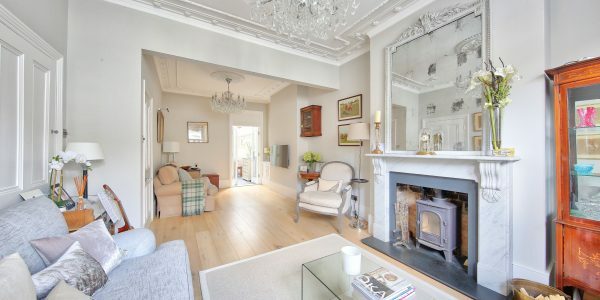 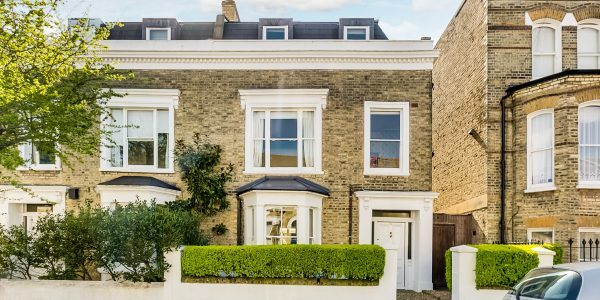 This exceptional, fully developed Victorian home, in excess of 2800 square feet (260 SQ.M), has a superb full basement conversion, state-of-the-art “smart” technology, a sumptuous master suite and an outstanding interior-designed finish. 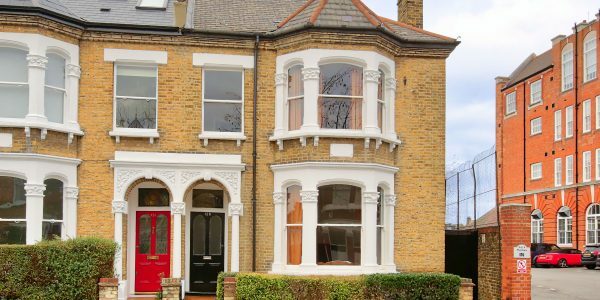 The front of the house has been restored with cleaned brickwork, iron railings and a lovely front door with original stained glass. 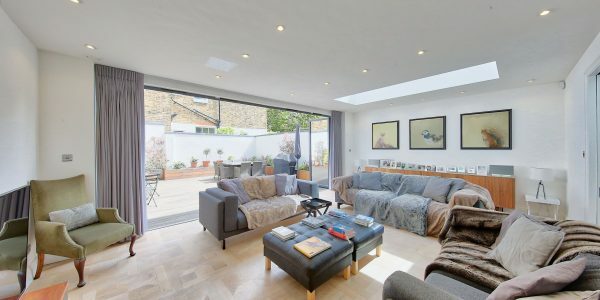 Entertaining/living space is wonderful with a whopping family/media room in the basement complete with glass skylight from the garden, a large open-plan reception room with fireplace on the ground floor and a beautifully extended kitchen – all with underfloor heating. 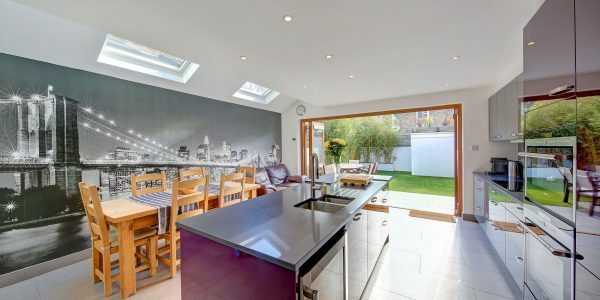 The kitchen has been stylishly fitted with top-quality Italian units (MK Cuccine), Miele appliances and Corian worktops. 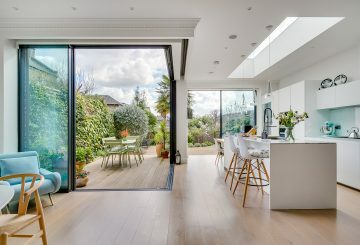 The house is “smart” with heating, lighting and CCTV controlled through smartphones. 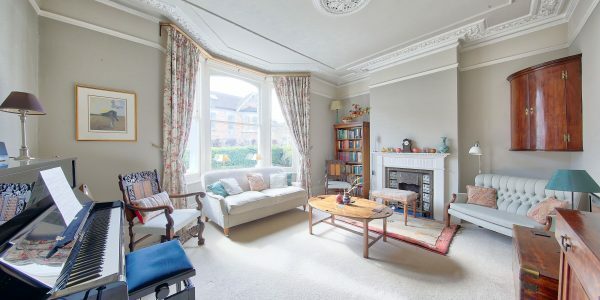 There are also electric shutter-blinds in the front bedroom and front reception room, ceilings speakers in all living areas and a projector in the media room. 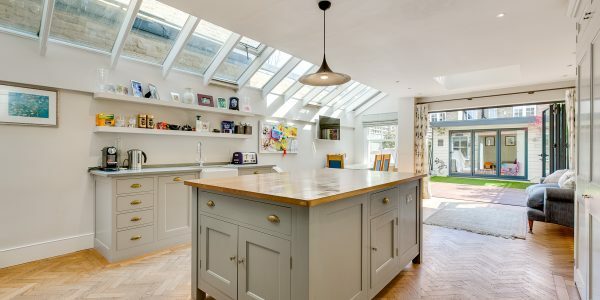 In addition there are cleverly-designed recessed coat cupboards in the hall. 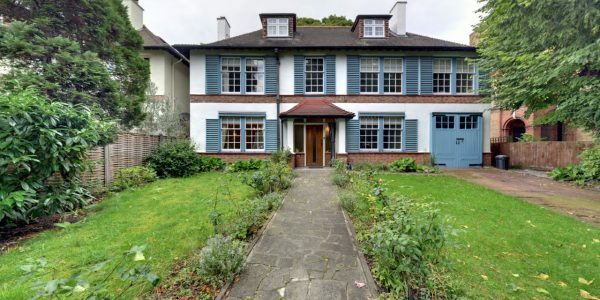 All five bedrooms are good doubles and there are four contemporary bath/shower rooms, three of which are en-suite. 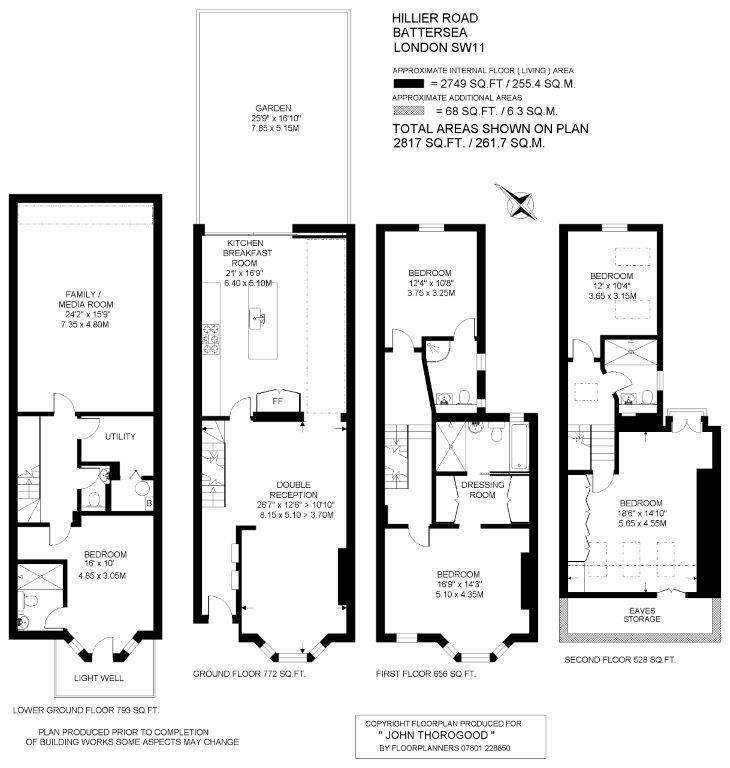 The large master suite also has an excellent dressing room with bespoke wardrobes and shoe drawers. 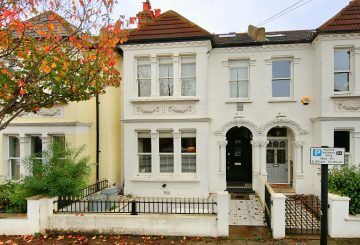 There is a spacious utility room and separate WC in the basement. 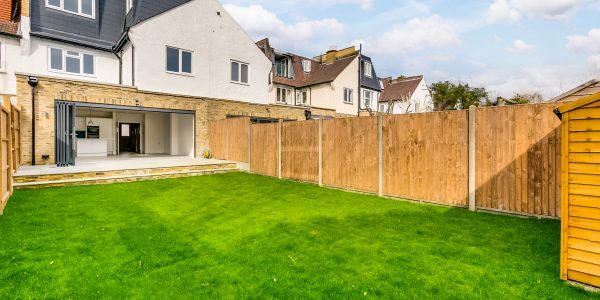 The sunny garden has a fresh contemporary feel too with bright white rendered walls, astro-grass lawn and a patio area for outside dining. 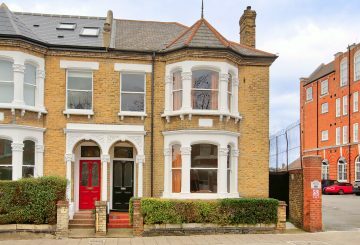 Hillier Road is one of the prime streets between Wandsworth and Clapham commons – both of which offer a variety of recreational facilities. 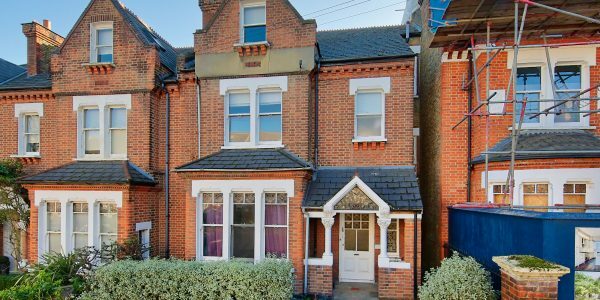 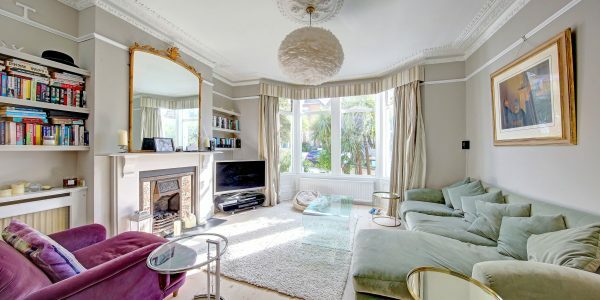 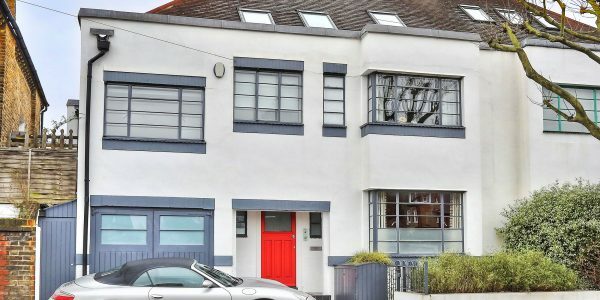 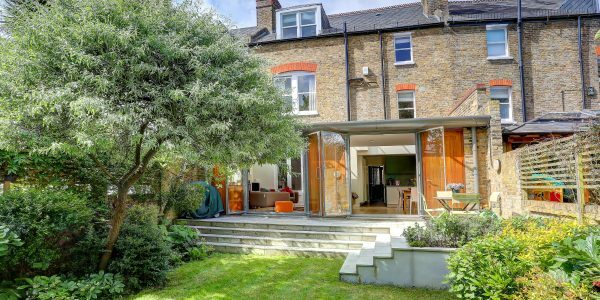 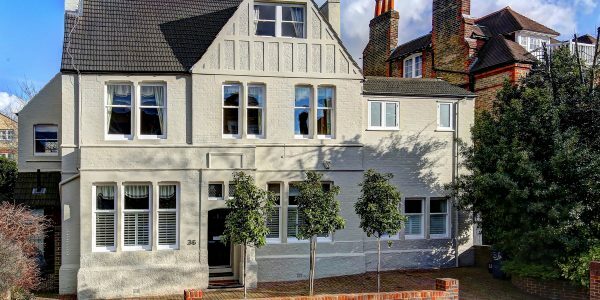 The house is convenient for transport from Clapham South and Clapham Junction (which have direct services to The City and West End) and close to excellent schools in both sectors, including Honeywell, Belleville and Thomas’. 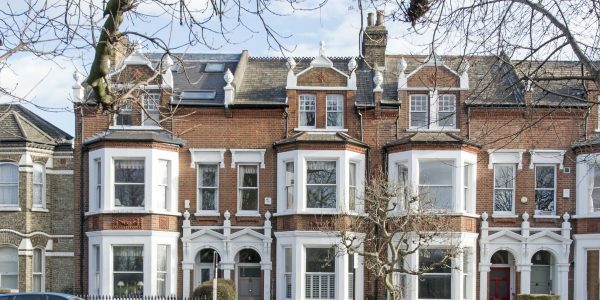 The numerous fashionable wining, dining and shopping options of Northcote Road begin just a few hundred yards away.